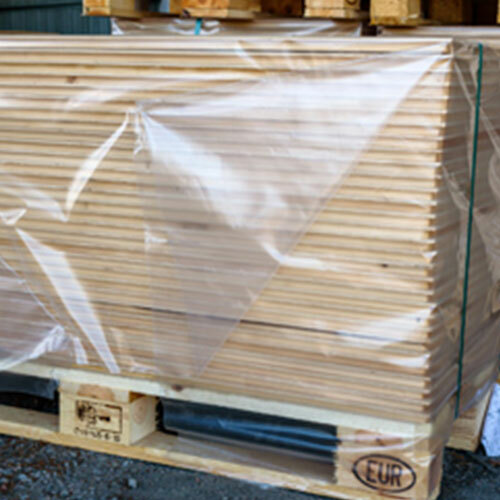 Lumber is a fickle material that needs fierce protection from moisture and water. 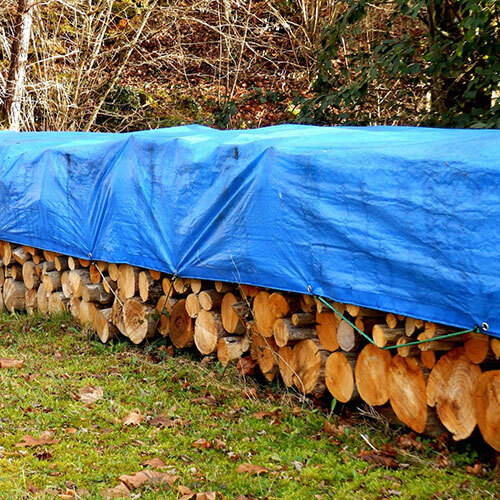 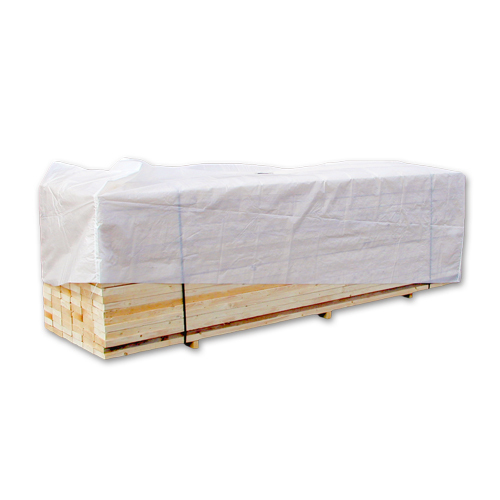 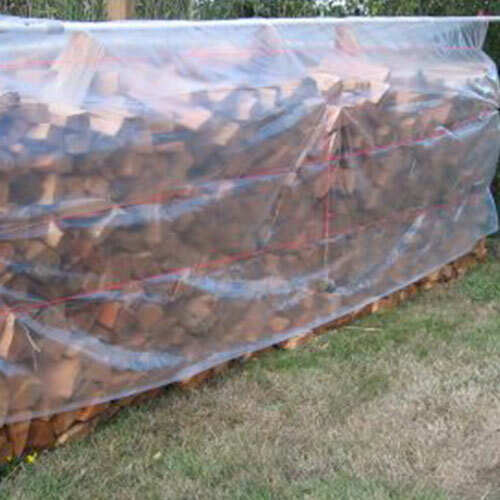 In this scenario, a good lumber wrap or cover becomes a necessity for efficient storage and transportation of lumber. 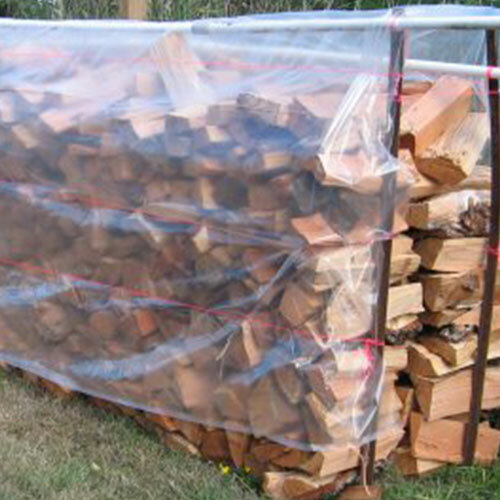 Crosspoly lumber wrap or covers with their high moisture, water, and tear resistance prove ideal for the purpose making it an effective and economical choice.